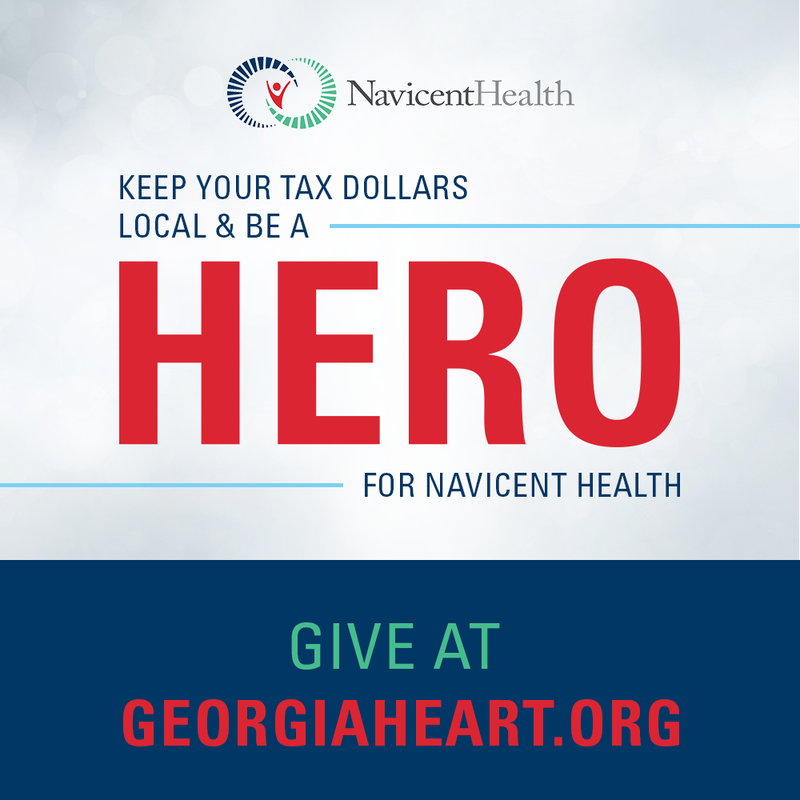 The MRI Center of Central Georgia is a joint venture with Radiology Associates of Macon and Navicent Health. We have over 25 years of providing world class MRI services to central Georgia. Using the latest state-of-the-art technology, in conjunction with a team of 30 specialty-trained board-certified radiologists, The MRI Center of Central Georgia provides both patients and physicians with accurate images.